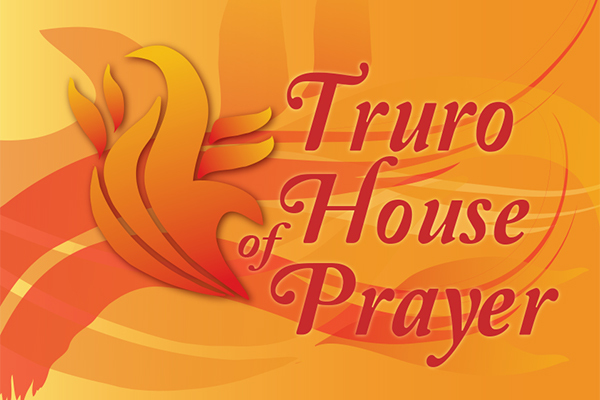 The House of Prayer is open 24/7. To check its availability, see the calendar below. If the House of Prayer is unbooked you are free to come and use it, although please be aware that others may also be sharing the space with you. 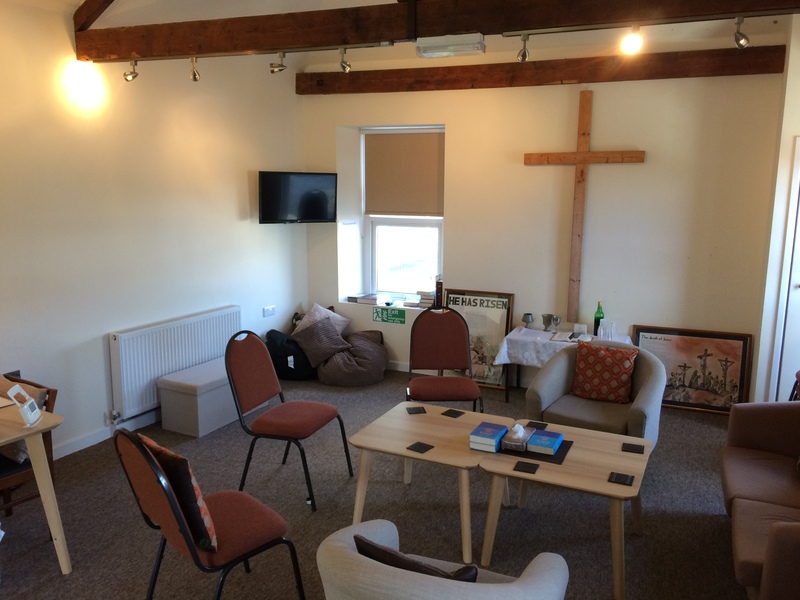 If you wish to use or book the room for a prayer event, please contact the church office as Access is via a key pad on the door.